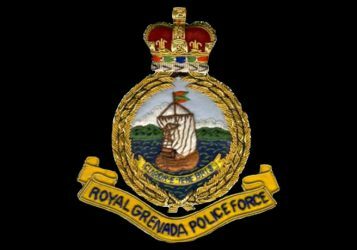 Two St. George residents who appeared before the St. David Magistrate’s Court on Friday 26 April 2013 on multiple charges of break-ins have been remanded to her Majesty’s Prison at Richmond Hill. Ricky NOEL, 42 years old and Jennifer HENWOOD, 31 years old, both unemployed residents of Belmont St. George were charged in connection with a spate of housebreakings in the Westerhall, St. David area. and one count each of attempted breaking and damage to property. Noel and Henwood are jointly charged for the offenses of damage to property, attempted breaking and on one of the counts of housebreaking and stealing. More charges are also expected to be laid against the two who are due back in Court on Friday 3 May 2013 at the St. David Magistrate’s Court at 09:00 a.m.